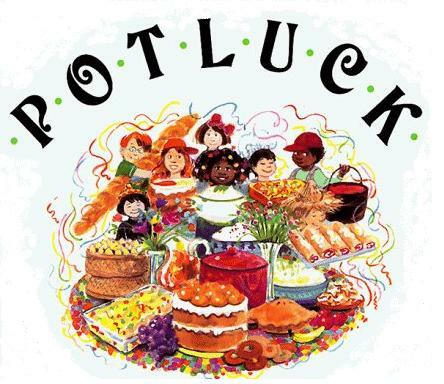 My friends Kim and Tati, who deem themselves serious potluckers like me, sent this article. It is hilarious and so true. Enjoy! Add a few twists to the standard office potluck lunch or dinner and see the participation grow! Source: Associated Content from Yahoo! Our dishwasher bit the dust a few weeks back so last night – tired of washing dishes by hand – we ventured out to purchase a new one. This is the first time we’ve ever had to buy a dishwasher since all of our old places either didn’t have a dishwasher hook-up or already came with one. Clearly inexperience was written all over our faces as we nearly fell prey to some very shady sales tactics. Normally I wouldn’t write to inform you of every purchase we make, but if you find yourself buying major appliances in the near future, you’re gonna want to know about this. We started shopping at Best Buy because their Web site showed the best sales in town. We picked a mid-grade dishwasher out and then got the salesman to help with the sale. He started to explain how in addition to the appliance we needed to buy an installation kit for $30, a plug (it seriously did not come with the plug – WTH??) for $30 and if we wanted the disposal to get rid of food scraps it would be an extra $110 (for the basic) or $160 (for the good one). All that on top of delivery and installation was getting really pricey. Scott being the level-headed thinker in the family told the sales guy we’d think about it and then suggested to me that we go across the street to Home Depot. I’m glad we did. We got there and picked out a comparable model that was relatively priced. Again, we got the sales person (a woman this time … speculate as you will). We asked the price including disposal, plug and install kit. She looked at us and laughed. She said every dishwasher made for at least the past five years comes with the disposal installed. She had never heard of such a thing as selling it extra. We nearly got bamboozled by the sales guy at Best Buy and almost didn’t know the better. For your knowledge, the plug and install kit come separately no matter where you go, which seems stupid to me, but is just the way it is. 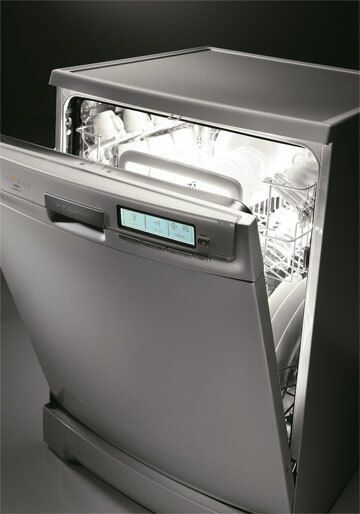 But remember – you don’t have to pay extra for already built-in parts, like disposals in dishwashers. Recent reviews by Angie R.